Merry Christmas Dear Beauty Professor Readers!! It is a blessing to connect with you each and everyday. Thank you for your support...I wish you blessings and joy in the new year to come! Thank you, Kath...I hope your Christmas was truly wonderful! Merry Christmas & Happy New Year! Love your blog! Merry Christmas, Crista!! May your new year be full of blessings and love! I hope your CHRISTmas was amazing! Thank for your always informative and helpful posts. 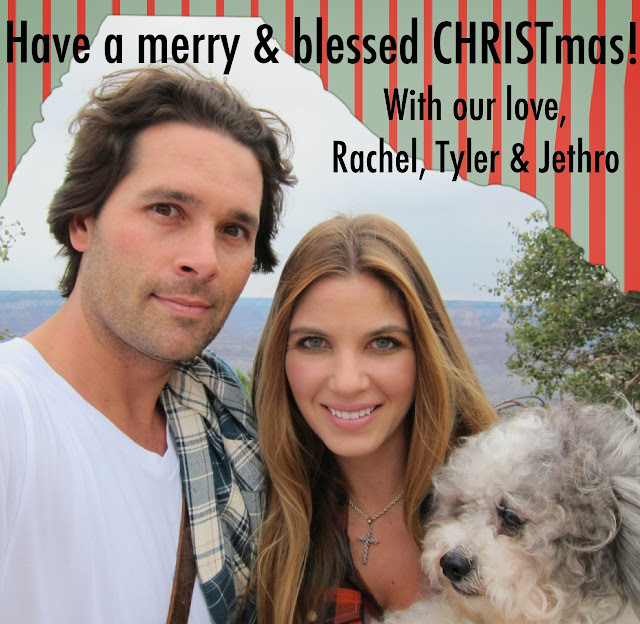 Merry Christmas and blessings to you and yours. Thank you so much for your sweet and supportive words...so glad to have you as a reader! Love and blessings to you too!! Merry Christmas to you and yours, Rachel! Wishing you a wonderful year ahead full of love, peace, joy, and lipstick! Thank you so much, BrazenBeautyBlog...it has been a true joy to connect with you this year. Love and blessings in the new year!